Have You ever thought to send Reiki to historical events? Anyone effected by a historic event across time and space has the possibility of being restored to wholeness when you send Reiki to the past. Imagine the healing energy going across time and space causing the DNA of everyone to be healed. Can you feel the Reiki restoring wellness to thousands of people? So there’s no hooks from the past eroding our enjoyment of life here in the now. Watching that movie is what sparked my interest in sending Reiki to the historic past. There’s been countless people persecuted by the church, in wars or cultural feuds. Natural disasters have altered the lives of our ancestors. Some events that come to mind are the holocaust, Native Americans losing their territory, slavery or the March 2011 earthquake in Japan. Yes, even current events are historical. Whenever a historic event comes to your attention from a movie, book or discussion, know there’s always the opportunity to send Reiki to restore wellness. The Reiki doesn’t change what happened. We clear and heal the energetic effects. We have the opportunity to come to a state of peace and understanding about past happenings. We accept and forgive the past leaving us free and whole to live in our now. Our ancestors hand down to us their unresolved issues in our DNA for us to deal with in our lives. 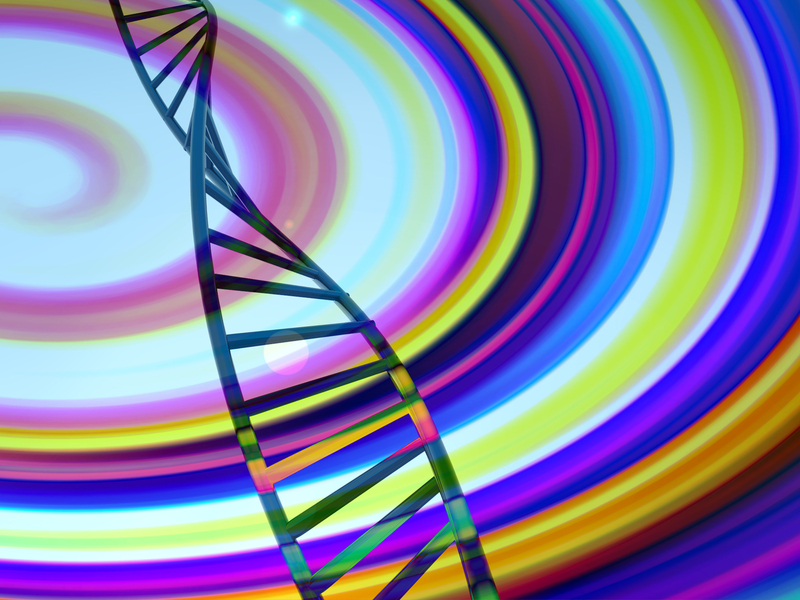 Did you know that in our DNA we carry programing from at least 12 generations? How about using some Reiki to heal that. How might you know if you carry some unresolved issues related to the past? Notice if you feel any heavy emotions when something historic comes to your attention. You may even have physical reactions. You may have dreams tied to a certain event. Do you watch a historic movie or book and get upset with how people were being treated? These are all indicators that you aren’t at peace with the past. What a gift you can give to yourself and to countless others by sending distant Reiki to past events. Just send Reiki with the intention that everyone effected by what happened receive healing from the Reiki. You can even ask the Reiki to help release it from your and other’s DNA. PS. To read more about Generational Healing click here. Interesting post–sometimes I feel a wave of reiki now and wonder if it’s someone sending it to me presently or if it’s a later me sending myself reiki so I make a good decision, etc. I think reiki past, present and future can only be a good thing, especially if we don’t see time as purely linear. I love the thought of your future self sending Reiki to you now to support you. Time certainly isn’t linear. Reiki helps us break all barriers and conceptions of time. Yes, can you imagine a world with everyone using Reiki? What a beautiful thing to imagine and Reiki towards. I think its interesting how I feel very connected to second world war, and also with medieval times. I think they were both very beautiful times (yet they were sad) anyhow. Somehow I feel I miss living on those ages and that I would learn from them I lot if I were there. With the Reiki perhaps you’ll remember more fully the beauty of those times healing any sadness. Thanks for your comment and Reiki blessings to You! My daughter is in 4th grade and is now learning about Anne Frank. It’s led to interesting conversations. I’m going to send Anne and her family Reiki and talk about it with both my daughters. Thank you for the idea. I love that idea! Have fun talking with your daughters about it.